Way back in June, 2010, I posted a recipe for Matnakash, a ‘symbolic Armenian bread’ in response to a request for Bokon, a bread quite similar to – or the same as - Matnakash. Not long ago, I received, without any prompting, a recipe for Bokon (aka Bukone) from Avak Melikian who remembered this bread from his childhood – one of his mother’s specialties. 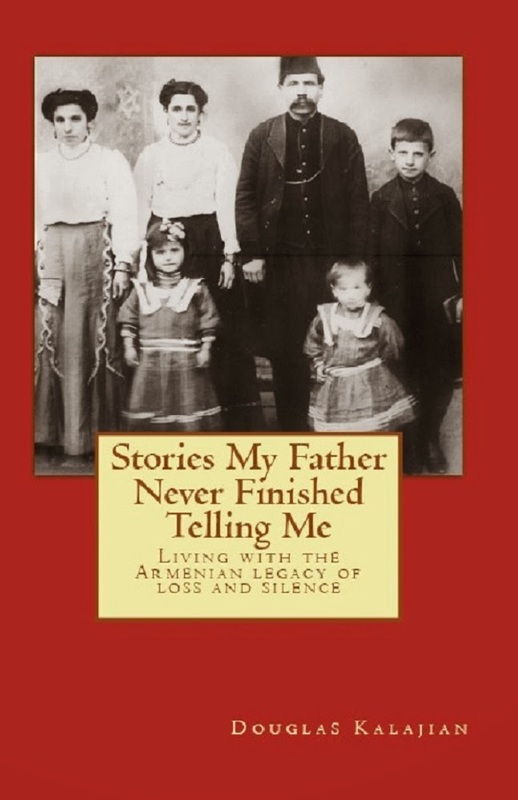 Avak’s mother, Arakse Melikian, (1908-1990) was from Alexandropol, Armenian, present-day Gyumri. 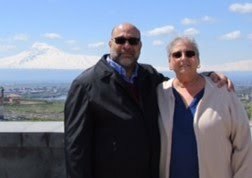 Avak’s wife, Mary, has had the family’s treasured recipe in safe-keeping, and shared it with The Armenian Kitchen to pass on to you. Knead 1 cup at a time – knead awhile longer – let raise till doubles. Make 3 individual balls – raise ½ hour. Bake 375 – 400 for 30 – 35 minutes. Knead 1 cup at a time – knead awhile longer – let raise till double. Make 3 individual balls - make a hole in the middle - Stretch sides – raise ½ hour. Brush top with whipped egg whites. Bake 375 – 400 for 15 min. The original bokon request from 2010 was from me! I am so eager to try this recipe! Though I'm no longer able to handle much gluten, I will give this recipe a try with some einkorn flour (which works better for me and has a delicious flavor!). I'm sure it will be outstanding! Hi Devyn, I'm happy to hear from you again! I'd be interested to know how the bread comes out using einkorn flour because so many have difficulty with gluten.